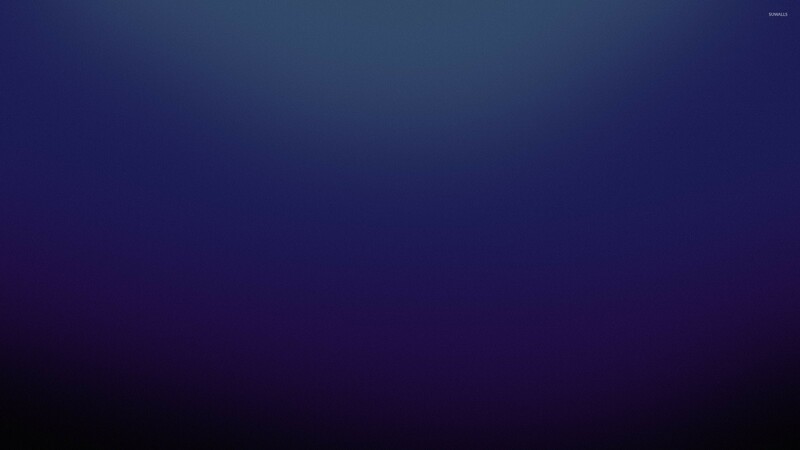 Grainy purple background Abstract desktop wallpaper, Texture wallpaper, Abstract wallpaper - Abstract no. 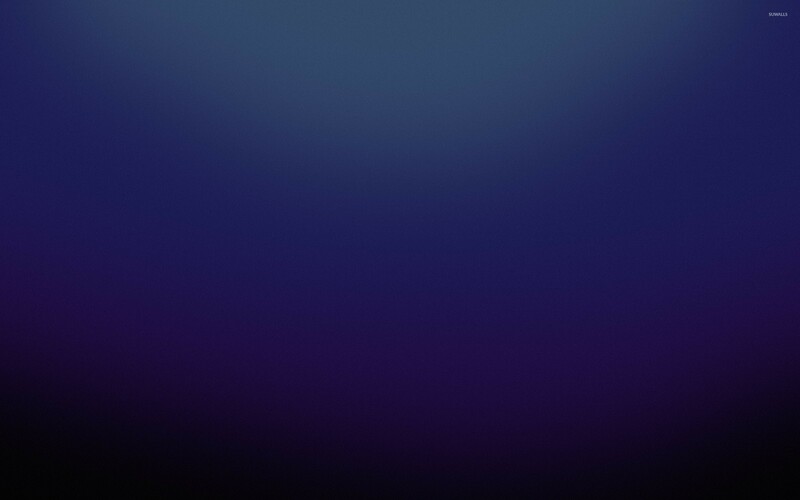 48727. 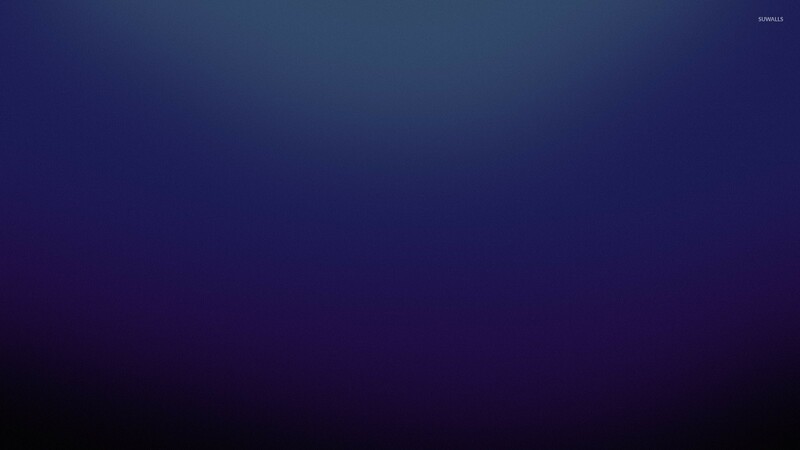 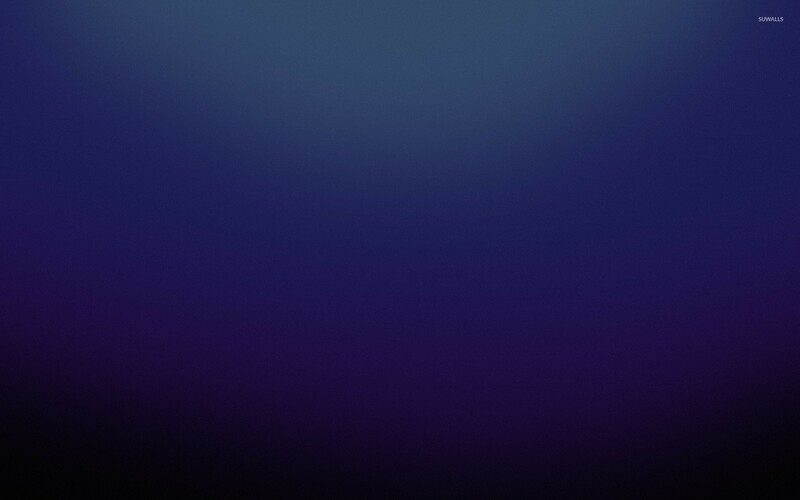 Download this Grainy purple background Texture desktop wallpaper in multiple resolutions for free.